Don’t know the price he’s going to pay for dreaming! 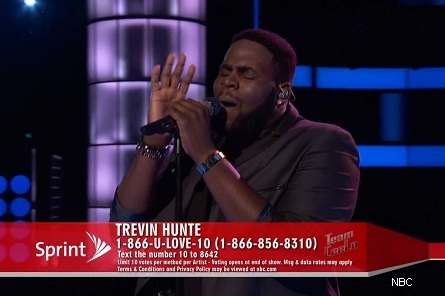 Trevin Hunte gave an incredible live performance. 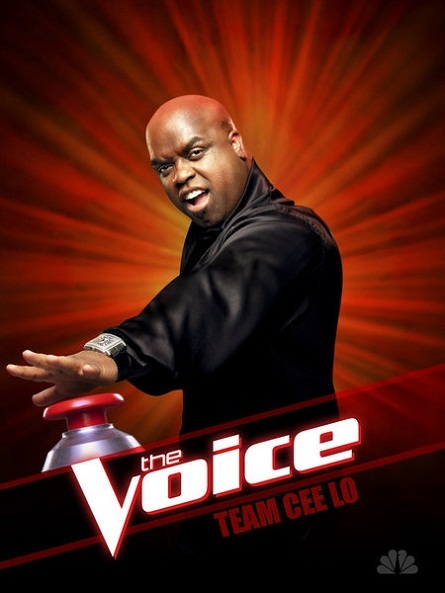 His coach Cee Lo Green was beaming with pride at the end of the song. 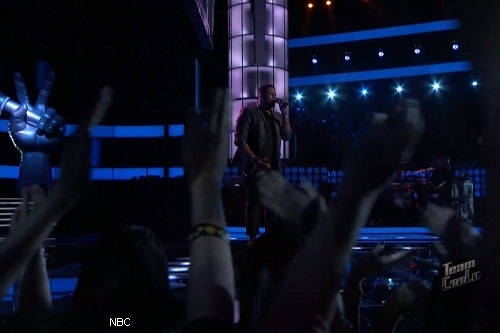 Blake Shelton- “You moved me. Every time that you get on the stage, you move me. You have so much style. 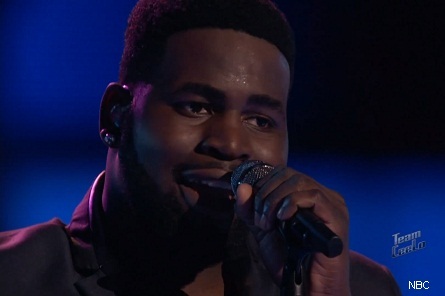 You have everything it takes to win The Voice. Congratulations. Christina Aguilera- responded, “I second that. From day one there’s something so captivating about you. I a fan, I love you. You’re one of those singers that can do so much. She also said that because he’s eighteen years old, she feels like he hasn’t even tapped into his singing ability and mentioned that she would like Cee Lo to do that.